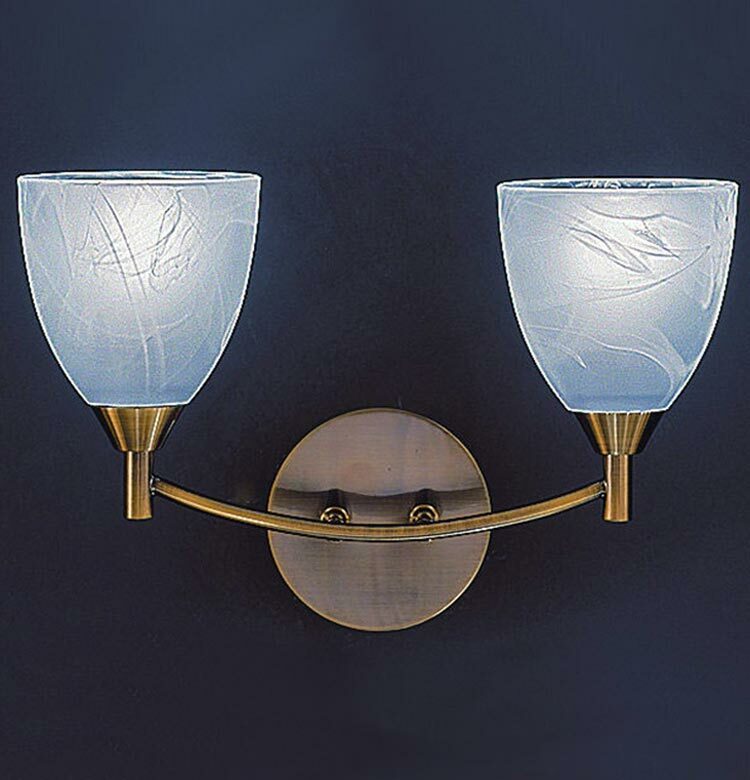 This Franklite Emmy 2 light twin wall light in bronze finish with alabaster effect glass shades is simple and elegant, with circular 8cm wall mount and curved arm supporting two upward facing alabaster effect glass goblet shades. A subtle design that is part of the inspired lighting collection that looks fantastic on any wall in both modern and traditional settings. This wall light is supplied by Franklite Lighting who have been one of the pioneers in the design, manufacture and distribution of high quality lighting such as the Emmy 2 light twin wall light in bronze finish with alabaster effect glass shade you see here.